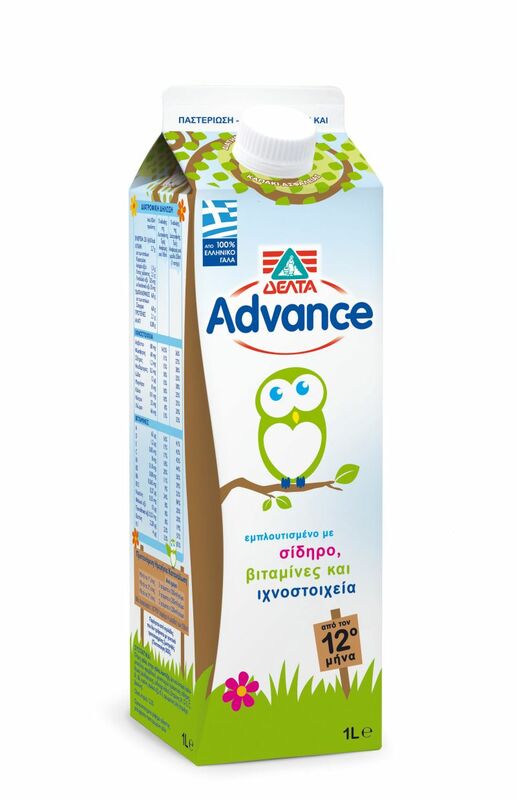 The only fresh, Greek and properly enriched milk for young children. The mild heat treatment, pasteurization, allows the substantial maintenance of its natural nutritional richness. From the 12th month. 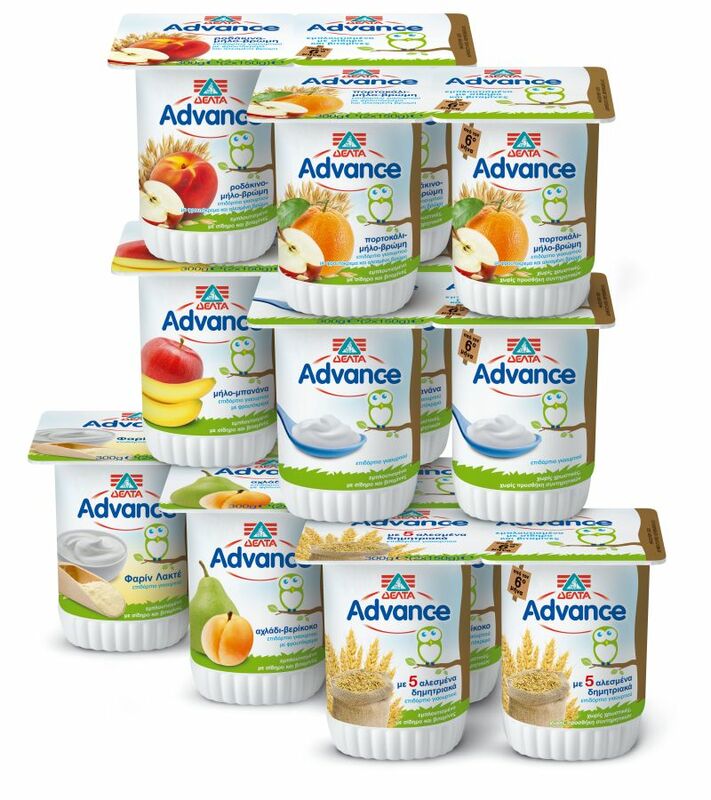 Having the same enrichment with DELTA Advance fresh, it has a longer shelf life, ensuring that our children will never miss DELTA Advance high nutritional value. From the 12th month. 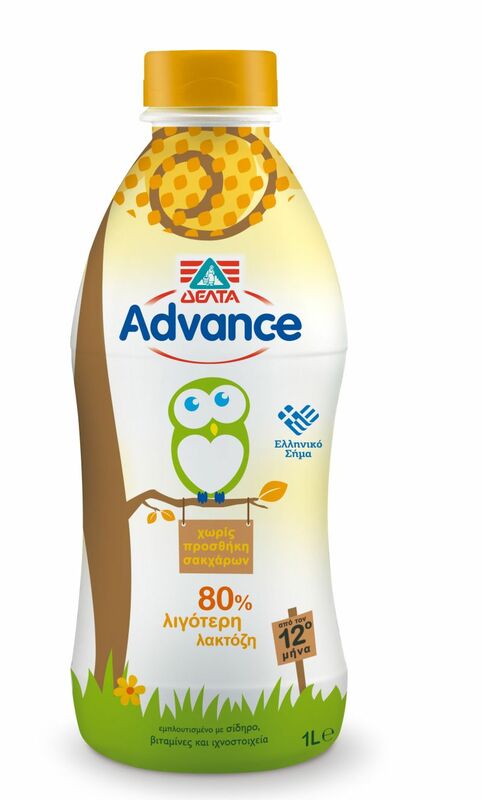 Specially studied and developed according to the strict specifications of the European Direction on infant milk and contains all the necessary nutritional element for the proper physical and mental development of infants. Thanks to its advanced formula, also contains: Active probiotics (Bifidobacterium lactis), Nucleotides, Polyunsaturated fatty acids: DHA & ARA, Omega 3 (alpha-linolenic acid). 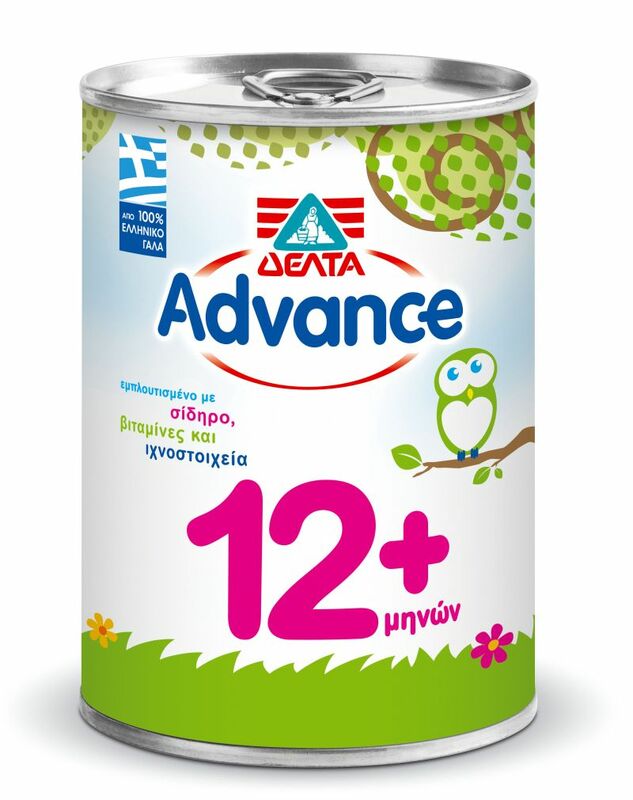 The first specially developed and properly enriched, for babies from the 6th month.